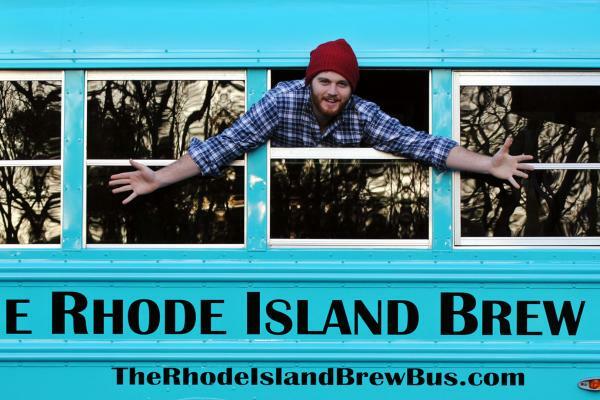 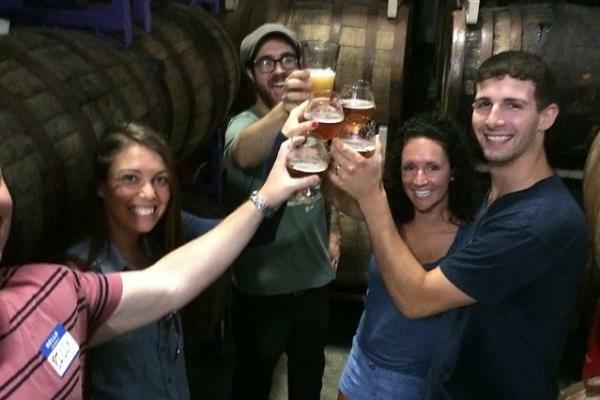 The Rhode Island Brew Bus provides all-inclusive brewery tours all over Rhode Island. 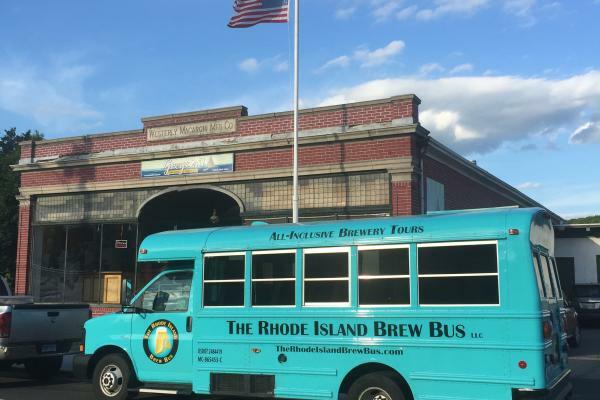 Tours leave from Providence, South Kingstown, Westerly, and Newport each weekend and feature not only all of Rhode Island's breweries but also distilleries and a beautiful Newport vineyard. 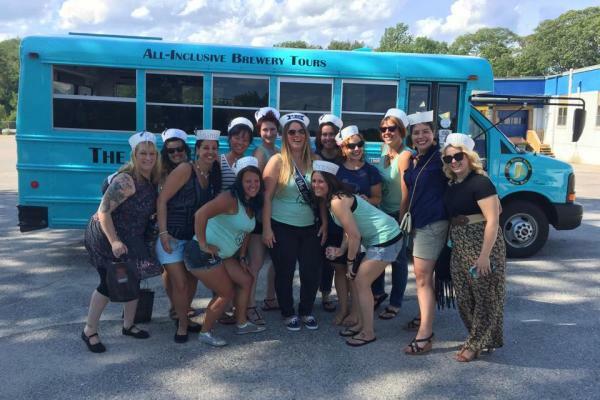 Visit our website for ticket availability, bookings, tour descriptions and itineraries.